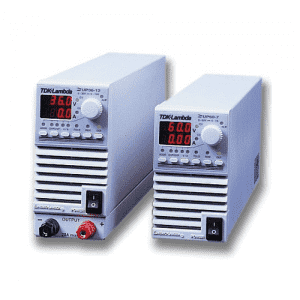 The ICT Pro Series line of DC power supplies is a high performance, high-efficiency 1RU DC power supply with no compromises. The core of the Pro Series is derived from the state-of-the-art ICT Digital Series power supply design that delivers high efficiency, power factor corrected AC input, space-saving 1RU chassis, CSA/UL 60950 and FCC Class B design standards, and an optional battery backup terminal with integrated low voltage disconnect. 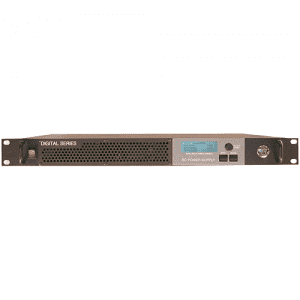 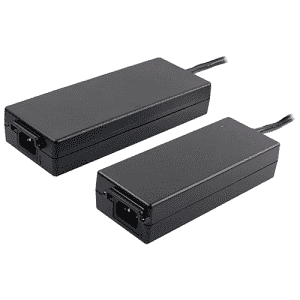 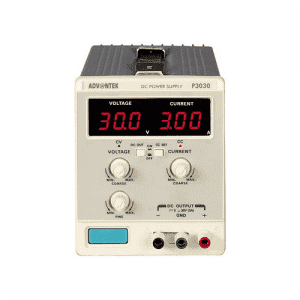 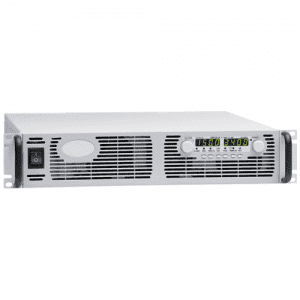 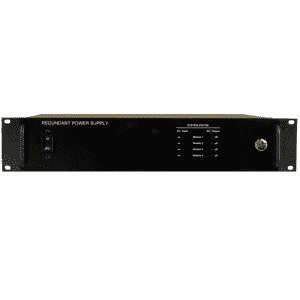 ICT Pro Series DC power supplies provide 690 or 1200 watts of power with 12, 24 or 48VDC output. 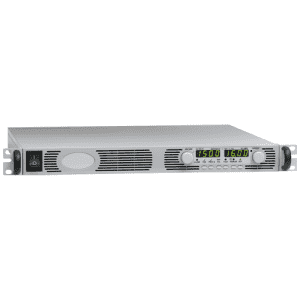 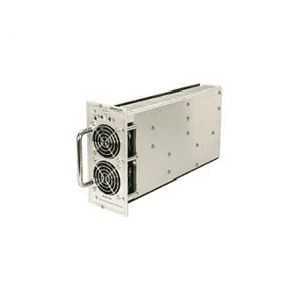 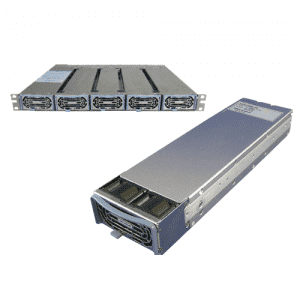 They provide an ideal DC power solution for wireless communications professionals who demand cost effective, high-efficiency space-saving DC power systems for LMR, broadband, and network communications equipment including radios, repeaters, trunking systems, paging systems, RF amplifiers, microwave, WiMax, routers, bridges, multiplexers, and VOIP. 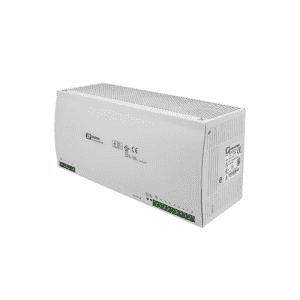 The Pro Series is also well suited for industrial power applications such as security systems, transportation, process control, and DC in-building power.